bundesliga.com: What’s your take on Kingsley Coman’s first few months or so at FC Bayern? 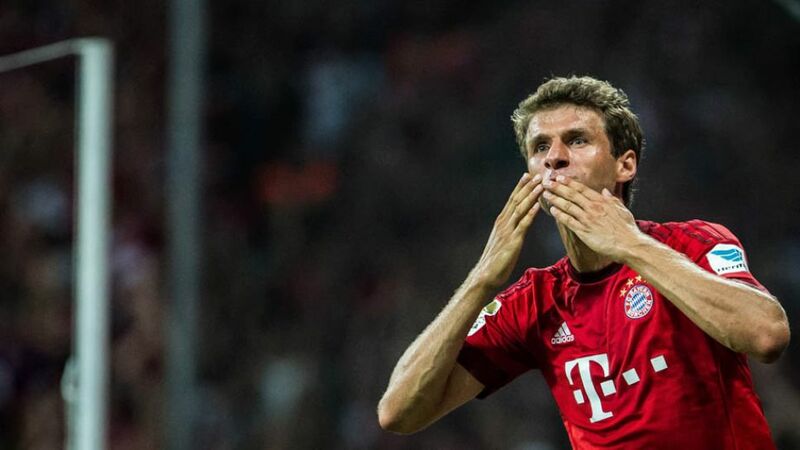 Müller: It was a bit of a surprise how well Kingsley slotted in. At 19, he was still a relative unknown. He’s done a fantastic job, he’s very reliable for his age.